Lightning Rods is the story of Joe, a salesman whose masturbatory fantasies lead him to create an invention that decreases sexual harassment in offices in an very unusual way. No one writes novels like this anymore, so it can be hard at first to figure out how to read this one. It’s satirical, and it is funny, but its humor is so bleak and black-hearted and even cruel that the reader feels a little guilty whenever she laughs.The combination of far-fetched events and eerily realistic sales doublespeak is jarring — which might be the point? Sooner or later, you may suspect that what you’re reading is less a Horatio Alger story of corporate success than it is a surgically precise and sterile analysis of what happens when we stop expecting words to correspond with meaning at all. 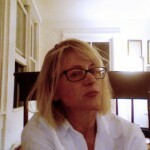 Helen Dewitt is also the author of Lightning Rods, The Last Samurai, Your Name Here, and a blog, paperpools. 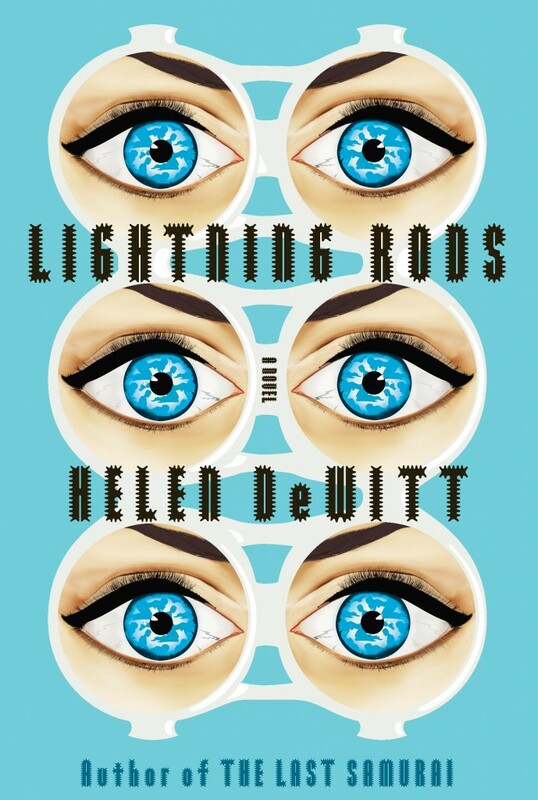 More than a decade after her debut novel, “The Last Samurai,” impressed critics and readers alike, Helen DeWitt has returned with “Lightning Rods,” a funny, filthy volume that starts out innocently enough. Joe is a hapless hero, a failed salesman of encyclopedias and vacuum cleaners, who “had once sold a single Electrolux and eaten 126 pieces of homemade pie in a time frame where most salesmen would hope to reverse the ratio of vacuum cleaners to pie.” He spends his days entertaining himself in his rented trailer; he reads magazines, watches videos, and fantasizes about women and — wait for it — walls. By the third page of the novel, no matter how innocent we thought lonely, sad-sack Joe to be, we are swiftly and utterly disabused. "One of the things that’s perennially fascinating about the world is the way people sell things to themselves. If people feel the need to sell something to themselves, that tells its own tale."